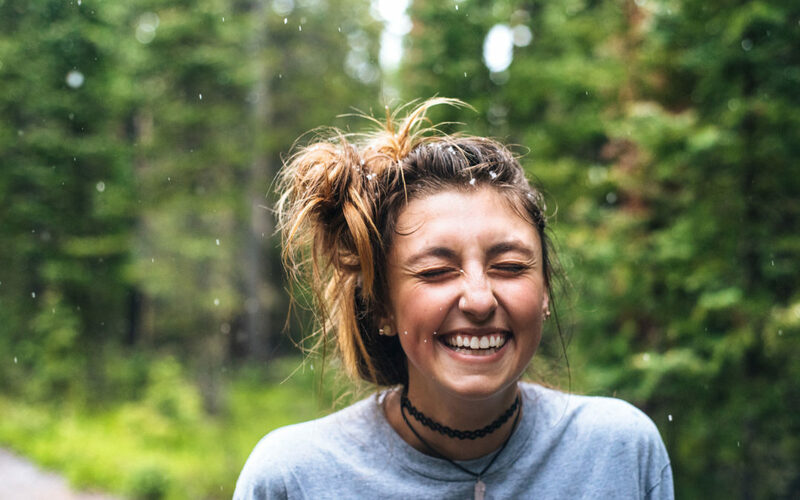 10 things you can do to keep your oral health on check on 2019! We have recently started a new year, full of new projects, events and other surprises. January is a good month to “reset” your past routines and bad habits, starting with your dental care! Here we give you 10 tips on how to maintain a good oral health along the 12 months ahead for 2019…and beyond. Avoid fizzy drinks. Regular and ‘diet’ soft drinks, sports drinks, energy drinks, fruit juices, fruit drinks and cordials also have high acid levels that can cause tooth erosion. Brush twice a day. Find the times are more suitable for you to do this, either after breakfast and lunch or breakfast or dinner, depending on your working hours and routines. Use fluoride toothpaste. Fluoride is found naturally in soil, water, and foods. It is also produced synthetically for use in drinking water, toothpaste, mouthwashes and various chemical products. Spit but don’t rinse after brushing. By spitting toothpaste out then not rinsing with water it ensures that the fluoride found in the majority of toothpastes will remain on the teeth. Reduce alcohol intake. Gum disease, tooth decay, and mouth sores are all much more likely for heavy drinkers, and alcohol abuse is the second most common risk factor for oral cancer. Stop smoking. See our article on how smoking affects your oral health here. Avoid high sugary snacks between meals. Try one of these 33 sweet healthy snacks instead. Smile more often. The feel-good neurotransmitters — dopamine, endorphins and serotonin — are all released when a smile flashes across your face as well. This not only relaxes your body, but it can also lower your heart rate and blood pressure. Have a wonderful start of 2019!